When news broke that Bryan Singer was returning to the super hero franchise that started it all for Marvel I was ecstatic. When news then followed that it would be adapting one of the most beloved stories of the X-Men’s storied history I was even more excited! That said there was a little part of me that remembered the horrors of X-Men 3: The Last Stand and X-Men Origins: Wolverine oh and X-Men: First Class which had great moments spread amongst terribly stupid moments. That said the news just got better as I saw what Sentinels would look like in the film, AWESOME. Also Bolivar Trask is being played by Peter Dinklage which makes a lot of sense in a ton of ways. Unfortunately the good news didn’t last. It seemed like right after the awesome film, The Wolverine, the bad news started to roll in. Now overlooking the fact that Cyclops is arguably the most important X-Man since their debut in comic books and completely…I’ll say it…fucked up in the movies there is more bad news. 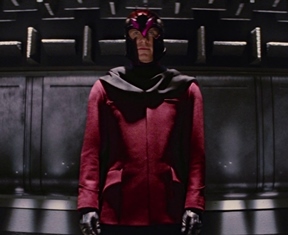 The one highlight of First Class for me was seeing Magneto in an almost perfect costume near the end of the film (pictured to the right). 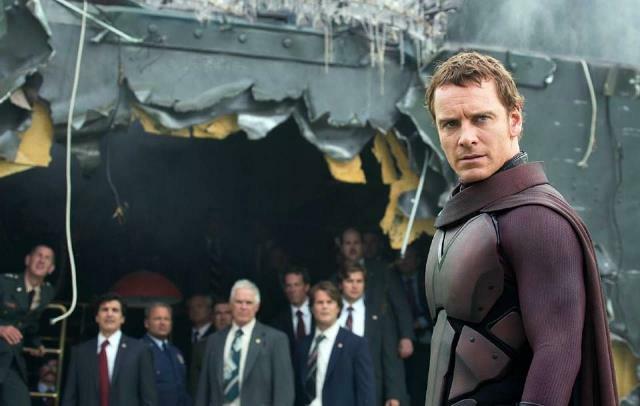 One of the first pictures released for this new film…Magneto in a completely different and stupid looking costume (pictured above). He basically looks like he is wearing a purple jump suit with battle armor and a helmet that looks more like Singer era than First Class. In the dark future where Sentinels rule the world the X-Men’s costumes? Black armor? Yeahhh Singer really doesn’t get that the X-Men’s colors are primarily BLUE and YELLOW! It’s frustrating being a fan of the X-Men. I keep rooting for good news on the movie front but it just seems to get worse. 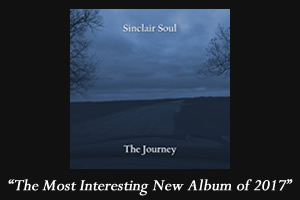 The new preview is just the icing on this terrible cake. It was horribly paced and if you weren’t a big fan of these characters or comics you’d probably have little to no clue as to what was going on. Captain America: The Winter Soldier’s trailer on the other hand…was amazing. So with that in mind and too many painful hurts in my X-Men movie past I’m deciding right now to BOYCOTT Days of Future Past because the producers, writers and basically everyone over at 20th Century Fox do not have the slightest clue on how to develop or portray these characters. They should do the right thing and just turn them over to Marvel so we can get the X-Men film we deserve as fans. Not saying fans have more rights than creators…but wait we sort of do when we are dealing with comic characters or I should say creators have a responsibility to understand the characters they are working with. I mean how can so many generations of comic creators add to a huge mythology of X-Men stories without ruining them while these films can’t even adapt those stories correctly? Ok rant over! See ya next Thors Day! ← Agents of Shield: F.Z.Z.T.